The NPFL returns this weekend for Matchday 15 with attention-grabbing round of fixtures to keep tabs on. Nigerianfootballer.Com’s Temple Ekpor runs the rule on the games this weekend. At the Agege Stadium, MFM will welcome the Ortom Boys who were damaged 3 nil by the Kabiru Dogo’s Sunshine Stars side on Thursday. On Match form, Lobi Stars have won just 1 match in their last 5; have not won any of the away matches this season, lost twice and have drawn 2twice in their last five matches. For the Olukoya Boys, who have been in incredible match form that somehow dwindled in recent times, they will want to reclaim their top position from Enugu Rangers by battling to get all 3 points on Sunday. Presently 2nd in the standings, with one point below Rangers. With the loss to Kwara United and Bendel Insurance and the draw at home to Enyimba; MFM at the soccer temple will pray thunder and brim storm just to give their fans something to Cheer. On paper and current form, Wikki Tourists look like a better team to get all 3 points when they travel down to Minna to face Tornadoes. However, they have not shown much zeal in picking up vital points on the road. They have only won 1 away match this season against Rivers United. 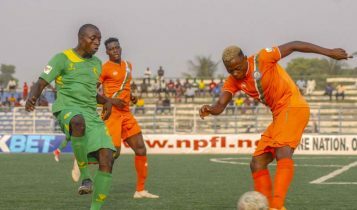 For Niger Tornadoes whose coach Hamza in an interview with Nigerianfootballer.com said that his team will not be relegated. This was just after his team lost to Rivers United on Match Day14 and he will hope to keep to his words on Sunday by going all out against Wikki for the three points. Katsina United play host to the pride of Rivers who have won their last 3 matches in all competitions, scoring 3 goals in mid-week in the Rivers State FA Cup against Ambassadors FC. Their first match of the season ended in favour of the Rivers United with just a goal in that encounter. Do the Changi Boys have any chance against them? This is one question that waits to be answered on Sunday. Basking in the euphoria of their 3 nil win against Lobi Stars, Sunshine will need to execute their game plan well if they must avenge the first fixture where they lost to Enugu Rangers. Gbenga Ogunbote’s table toppers are the most consistent club ever since they were thrown out from the CAF Confederation Cup. With 3D, 2W in their last 5 matches, it is most likely going to be an exciting encounter. What tactical master stroke will coach, Usman Abdallah bring up his sleeves when the Aba Elephants play host to the Harmony Boys from Kwara State. Presently 3rd on the log, with 21 points, they have scored 13 goals so far and conceded 8 only. They will hope to go top if they play consistently and will also pray that MFM and Enugu Rangers drop points soon. Kwara United stays above the relegation zone with 18 points, above Bendel Insurance who are on 16 points. On Current form, Kwara have W2 and L3 in their last five matches. While Enyimba have D4 of their last matches and won just 1 against Sunshine Stars at home last month. 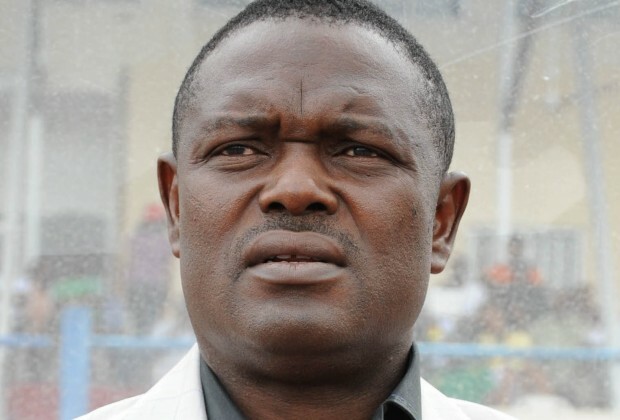 Coach of Nasarawa United, Nikyu Bala has warned Heartland to be wary of his team as they are capable of surprising them in their own backyard. Considering the nature of the Nigerian league seasons ago, one would have wondered how possible it is to achieve this feat, but the abridged pattern this season, it has arguably made it easy for teams who play well and get their tactics right to pick vital points away from home without fans troubles and barriers. Currently, Nasarawa United are in a good run of form, W4 L1 in their last 5 matches, and they will be hoping to pay back Heartland if possible take all 3 points just the way heartland did to them earlier in their season when they visited the solid Miners. For Heartland, many expected them to be contending for the playoff by now, considering how good they played at the start of the season, won 3 of their first 5 matches, even upsetting same Nasarawa at home with a lone goal in the reverse fixture. However, the fortunes of the club have dropped a bit, as they are currently 8 on the standings, 7 points below the league leaders (Akwa-United). Getting all 3 points will be the dream of both teams, and that’s why we are anticipating a soccer fire come Sunday in Owerri. Unarguably, this clash of Titans is the biggest match many will keep their tabs on. 2 points separate both teams, league leaders Akwa-United currently occupy the top spot, while Kano Pillars sits on the 4th place. 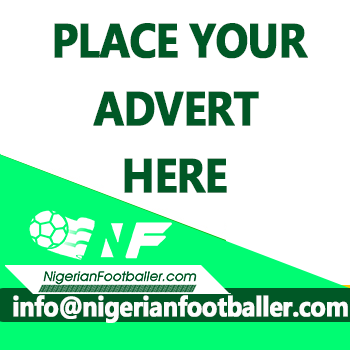 The first leg of this encounter ended in a 1-1 scoreline; with the Promise keepers stealing a vital away point from Ibrahim Musa boys at the Sani Abacha Stadium. Akwa-United started poorly this season lost their first match at home to Elkanemi Warriors but were rejuvenated and it’s all rosy for them now. W3 L1 D1 in their last 5 matches just shows the intent of a team who want to achieve a feat this season. For the Sai Masu Gida side, W3 L2 in their last 5 matches also proves how tough this encounter will be. The difference on the day might come from the players that the coaches will feature, and their ability to execute the game’s tactics. Both teams have very good and hungry squads who are game changers. For Kano Pillars, the likes of Gambo Mohammed, Nyima Nwangua, Madaki Chris, Rabiu Ali the Midfield Maestro, Aneaezemba Nzube etc can deliver and cause upset any day. 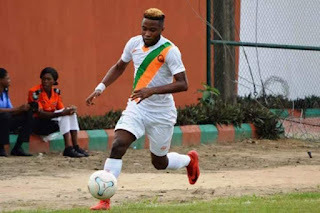 While Akwa-United have players like Mfon Udoh who presently is at the peak of the league goalscoring chart, Ndifreke Effiong, Akpan Etyboy, Aniefiok Godspower with an added advantage of a Brazilian coach in the person of Rafeal Everton. After the loss to Plateau United by 2 goals to nil in Jos in the first fixture of this encounter, Elkanemi Warriors have been in good form, until they lost to Kano Pillars last week. However, they will look to continue their fine form when they play host to the Peace Boys who currently sit top of the relegation zone of group B with 16 points from 14 matches. Under the tutelage of Adbu Maikaba, and as 2017 NPFL Champions, one would have expected Plateau United to be top contenders of teams who should qualify for the playoffs, but it appears such destiny may not come to fruition except there is a turnaround in the club. For the Borno Army, they will look forward to getting all 3 points on Sunday and hope that Akwa United will slip off soon. What both teams will bring on the table is still yet to be seen. In the last 5 matches, the Anambra Warriors have proved how poor they can be on the road but very formidable at home. Though they are presently third in the NPFL Group B log with 24 points from 14 games they can’t afford to lose more points at home as they get set for Go Round on Sunday at Nnewi. The Willy Udube tutored side on their part will wish to further strengthen their target of qualifying for the playoffs by getting more vita points on the road with no exception to this match. On paper, one should believe the Ochendo babes should blow off Yobe Desert Stars but the Yobe based club will not want to be rolled over as they are deep down 12 on the log. The Umuahia landlords will be hoping to bounce back from their 3 consecutive setbacks to Go Round, Nasarawa United, and Plateau United respectively. 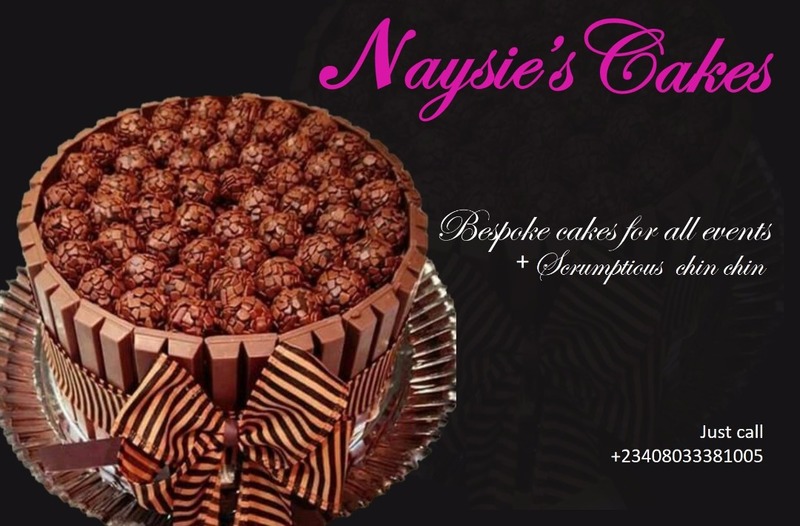 While Yobe Desert Stars will want to make a statement by stealing a point on Sunday game. By 4pm at the Pantami Stadium Gombe United, will strive to get all 3 points as they host Delta Force. Ladan Boss lads slid below in the league table as a result of the loss to Akwa United as they are now 11th with 14 points from 14 games. Delta Force who bought over Kada City are yet to win an away game, as they scandalously lost to Nasarawa United 4-1 in their Matchday 13. It will be interesting to see the team that will cruise with the points on Sunday.